It's not knitting. It's not weaving. 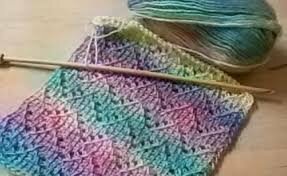 It's crochet that can look like either!